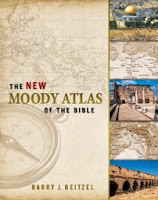 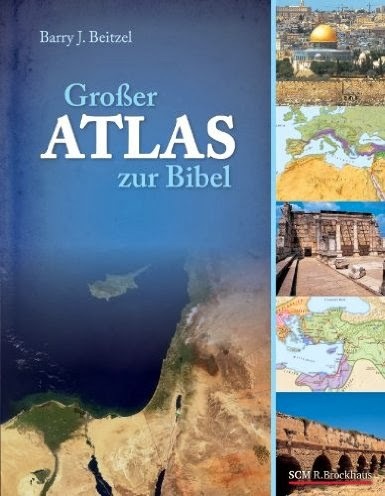 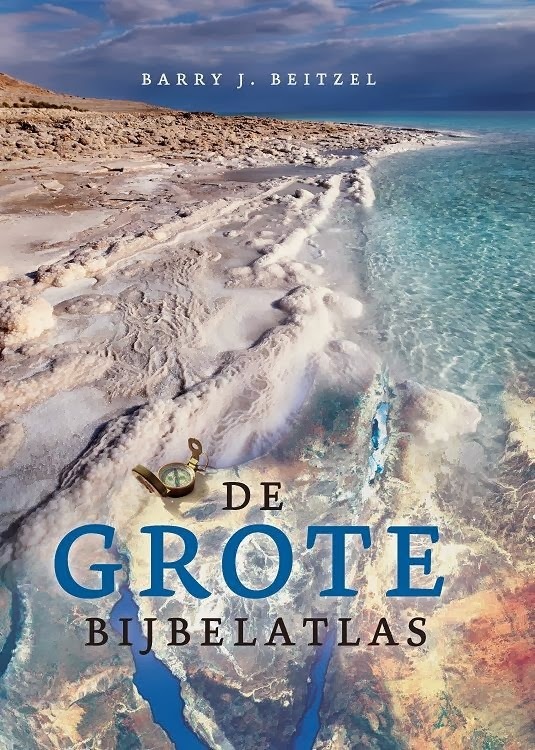 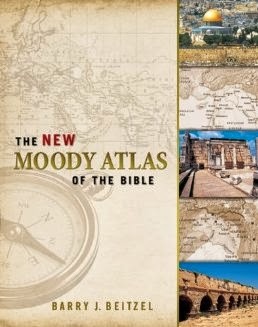 About four years ago, we were happy to see the arrival of Barry Beitzel's revised atlas, The New Moody Atlas of the Bible. 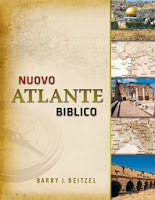 For those seeking Italian, there is Nuovo atlante biblico (we could not find a link for ordering). 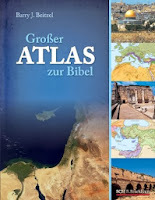 In the coming months, we have heard that the atlas will also be translated into Spanish, Portuguese, Korean, and Chinese.